Although I think daycare providers have the hardest job on earth, I feel fortunate that I have been able to have this career for so many years now. I was able to stay home with my own children and I was able to make a difference in the lives of many other children. Being a provider means long hours and a lot of work. It's a battle to keep up with cooking for the kids, new craft projects all the time, disciplining kids when necessary and everything else involved in the career. 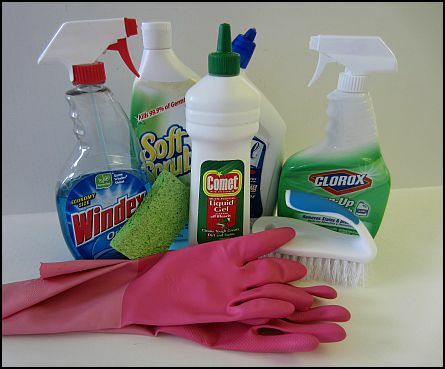 I can help you with all of this, so come on in and see what I have to offer to make your job easier! Click on any photo or category name for more information. 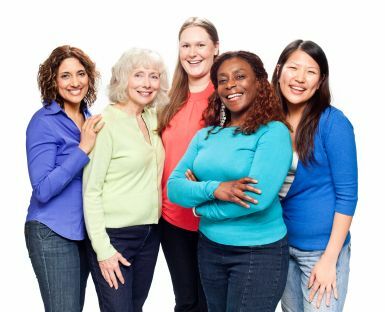 We're a group of childcare providers who want to share our ideas, craft projects, recipes and friendship. DaycareAnswers is proud to present the Daycare Provider Birthday Club. Join the Daycare Provider Facebook Group to enter the Birthday Club. As a member of the club you'll get birthday wishes from all your fellow providers on your special day, you'll receive the monthly DaycareAnswers Newsletter and you will be entered in a drawing to win a special birthday gift. 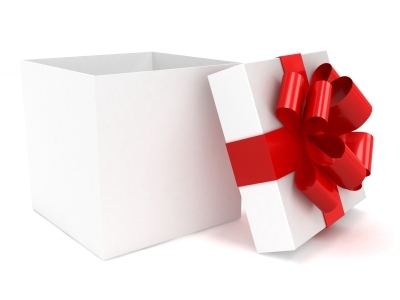 Each month, DaycareAnswers picks one lucky provider to receive a special gift. 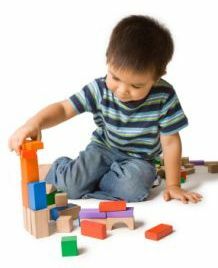 Are you just in the first steps of deciding if you want to open your own in-home daycare? Let me tell you now. Being a daycare provider can be a very rewarding and satisfying job. But it takes the right kind of person. It's not an easy job. To determine if you are the right kind of person, there are a lot of questions that need to be answered. This is a great place to come to answer all those questions. Read Is a Home Based Daycare Right For You? to help you through the process. Once you decide that it is the right career choice for you, have a look at Start a Home Based Daycare for lots of tips and techniques needed for a successful business. We all know how hard it is to get kids to eat the right foods. I have kid-tested, kid-friendly recipes will work perfectly in your daycare and in your home to help get your kids to not only eat healthy, but to also clear their plate. 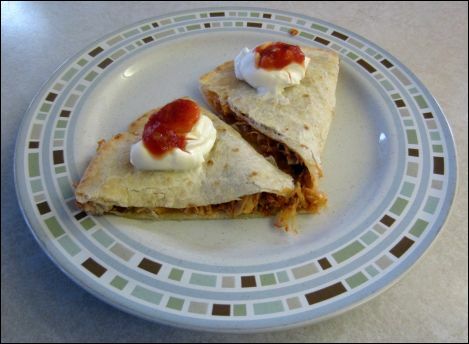 You can find Kids Breakfast Recipes, Kids Lunch Recipes, Kid Friendly Dinner Recipes and Snack Recipes for Children that will help you develop your own weekly menus. There are also other "fun" categories to search through like Dessert Recipes for Kids, Frozen Snacks or Pizza for Kids. 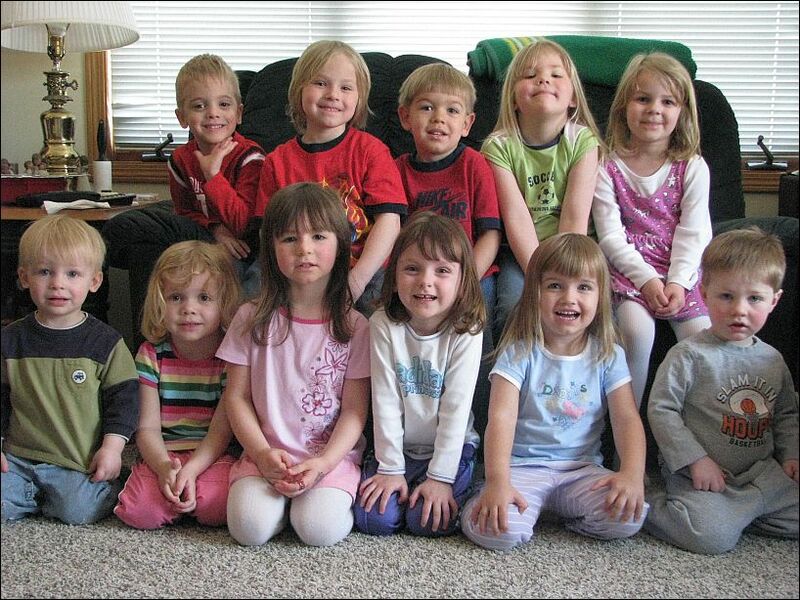 If you want all the work done for you, then you need to visit Sample Daycare Menu. I have prepared six weeks of full menus, along with the recipes and the grocery shopping lists. It really can't get any easier than this! Making projects is a great way to keep the kids busy and they love doing it. The projects I feature here are designed for little hands. I start doing projects with kids when they reach the age of two, so some of these projects are very simple just for them. You can find all the projects at Projects for Preschoolers. The projects are categorized for easy searching. 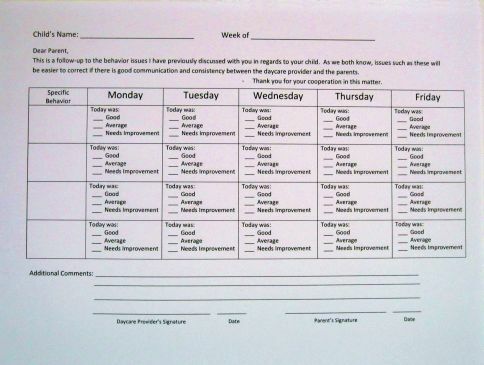 I have General Projects for Preschoolers, which work for any day of the year. You will also find seasonal projects for Spring, Summer, Winter and Fall. Of course you need projects for each all the major holidays, so I have lots of cute ideas for Holiday Projects for Toddlers and Preschoolers. And the last category is Craft Recipes. These are recipes for those fun "concoctions" that kids love to play with. As with any business, daycare has it’s share of paperwork. What keeps children wanting to come back to your daycare day after day after day? Good friends and interesting activities. A daycare provider's job is to keep things fresh and fun. You will need an ample supply of Indoor Games. 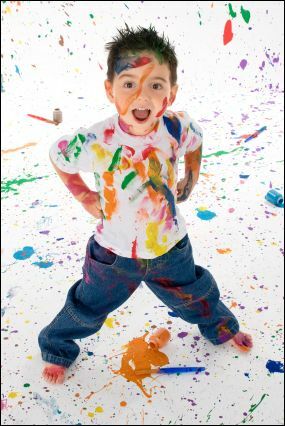 Indoor games can include things like board games and card games, homemade "concoctions, creative play and more. 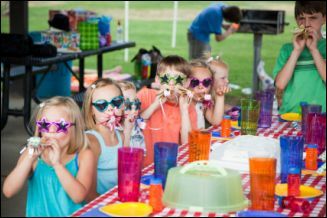 These activities are great for any day, but especially great when the weather is rainy, too cold or too hot for you to take the children outdoors. When you can take the children outdoors, free play is awesome. Let them run wild and yell and do those things you don't let them do inside. But some Outdoor Games can be an awesome way to pass the time. You’ll be able to teach and have fun at the same time with Projects for Preschoolers. It’s important to teach children these types of skills before they enter school. Helping your daycare kids explore the internet and learn basic computer skills will benefit them greatly for years to come. It’s never too young to learn. Discover some fun websites to share with the kids. You knew from the start you’d have issues with the daycare children, right? How do you get a child to take a time out? What should you do when you have a biting child? What's the secret for getting a toddler to share? Is it time to give up the bottle or the pacifier? How do you get all the children to take a nap at the same time? 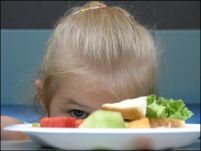 How do you get that picky eater to eat a healthy lunch? I’ll help you solve these problems and more. You probably didn’t expect to have issues with the parents. After all, you only see them for a few minutes in the morning and a few minutes in the evening. But most providers will tell you, you’ll have more issues with daycare parents than you do with the children. I’ll let you know what to expect and how to avoid possible conflict. You also have the family issue. You’ll need to exert extra effort to be sure your kids do not resent you operating a daycare in their home. The daycare children will be playing with your children's toys, sleeping in your children’s beds, breaking your children's toys, making messes, yelling, screaming and crying and taking your time away from your child. I’ll share with you some things I did to help ease the inconvenience of having the daycare in my children’s home. Another family issue may be your own child’s behavior. 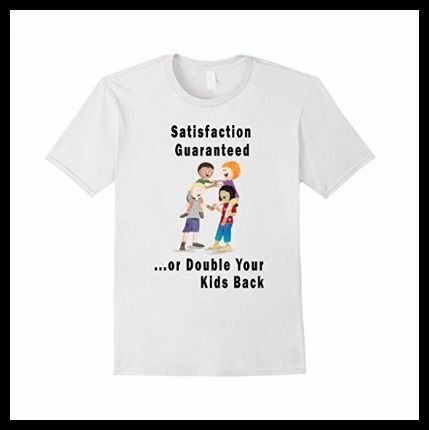 Depending on your child’s demeanor, their jealousy may turn them into the naughtiest kid in your care. I know it happened to me! Find out what I did when my son was the naughtiest kid in my daycare. Potty training is a natural part of a daycare provider's job. You're caring for kids that are at the age that are ready for training. Every time you get a child potty trained, the next one is right there in line to be trained next. It's important for a daycare provider to have some good techniques for potty training. 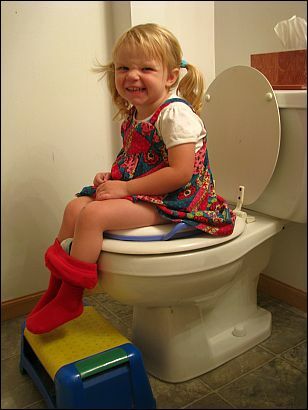 Find lots of good tips at Potty Training a Toddler. Including the kids. Plan a festive party for any occasion. 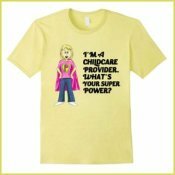 Some daycares begin because Mommy wants to stay home with a new baby but needs some source of income. Other daycares begin because a person loves working with children and wants to make a career out of making a difference in their lives. And yet other daycares begin because someone wants to earn an income while working from home. Regardless of why you started your in-home daycare, all daycare providers have to take precautions right from the start to prevent burnout. Since the hours are long and the work is hard, it’s easy to get worn out. Learn what you can do to prevent Provider Burnout! Daycare Books to Help the Provider! Click on an image or a link for more information about the book. by Jane Nelson, Ed.D. and Cheryl Erwin, M.A.